1.) extactly same appreance, we also have kids size. 3.) 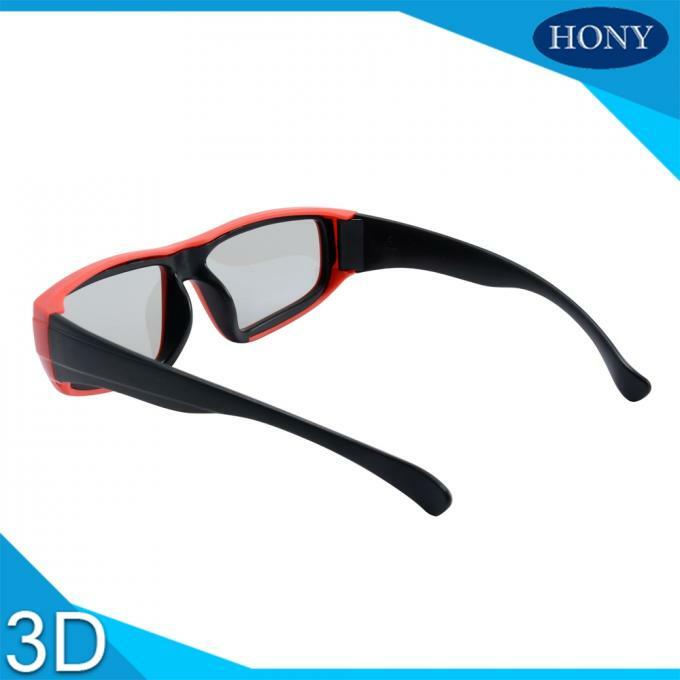 Model PL0001, is the most popular plastic frame circular polarized 3D glasses. It is used in RealD or MasterImage cenima system or home theater with degree ±45°. 4.) Very good quality ABS frame, strong frame, not easy broken, the material is new, meet international environment requirements. We have RoHs, CE(EN-71)certificates. 5.) 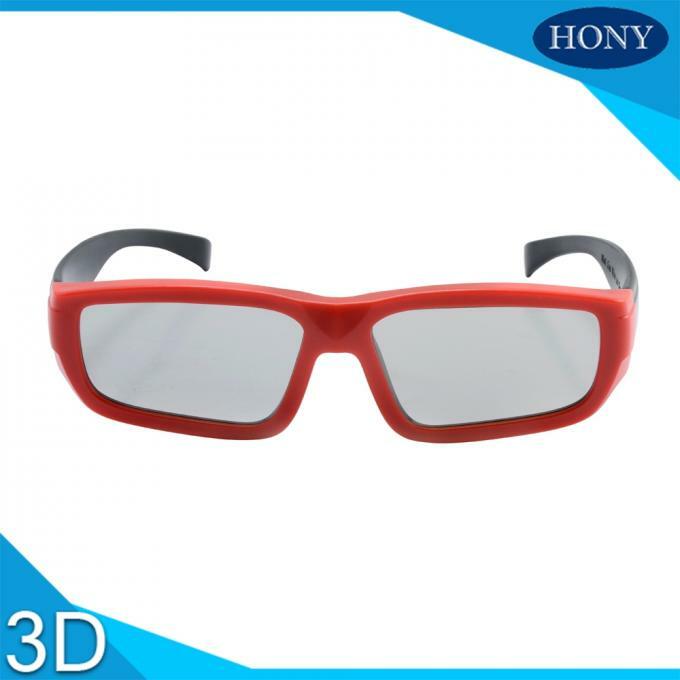 This model is most popular for RealD cinema system. 6.) It is also widely used in company meeting, school teaching, tech museum, hospital, all kinds of party, games, gift ect.. 7.) The lenses are available for many style: red cyan lenses, olive magenta lenses, circular polarized lenses, linear polarized lenses, chromadepth lenses, fireworks lenses, rainbow lenses ect. It means this plastic frame can be but in any lenses. 8. 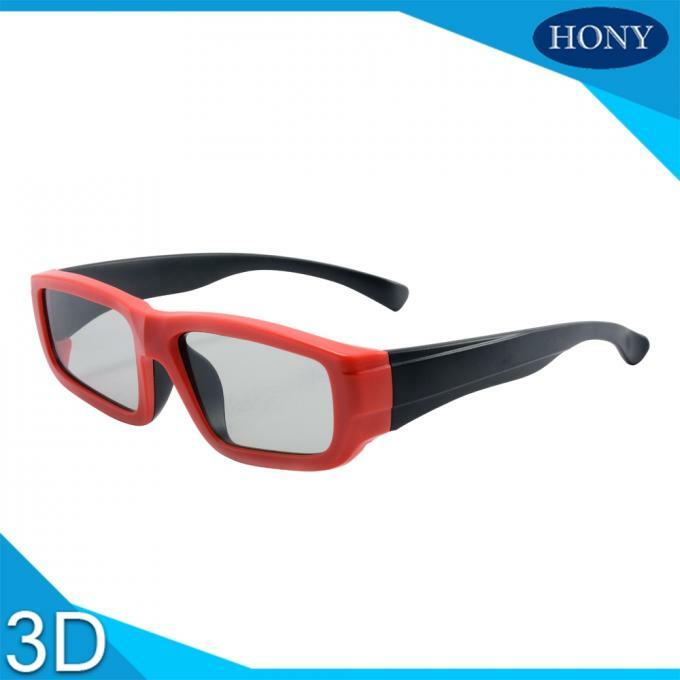 )It is our promotional model for plastic frame 3D glasses. 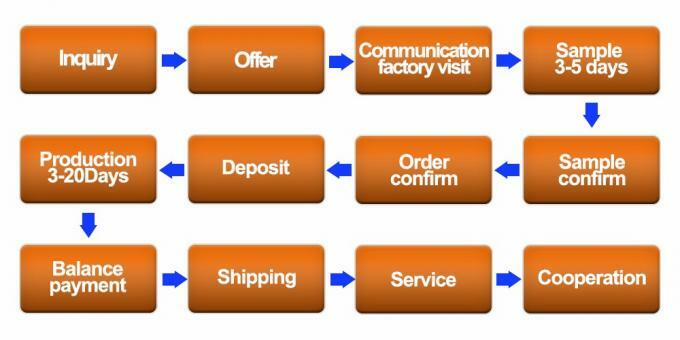 Our output is 500000pcs/month. 9.) 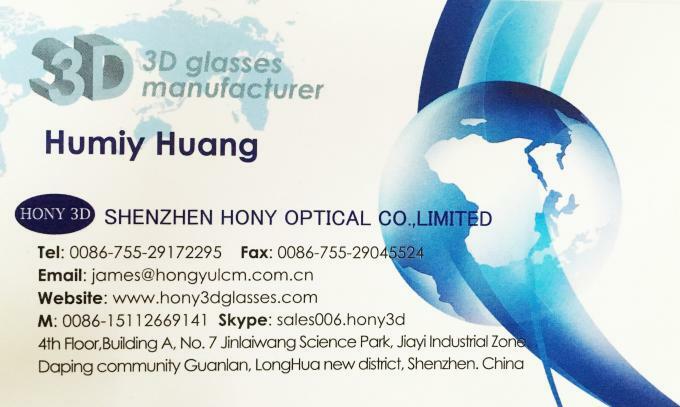 comfortable feeling while wearing , clear and strong 3D effect!! 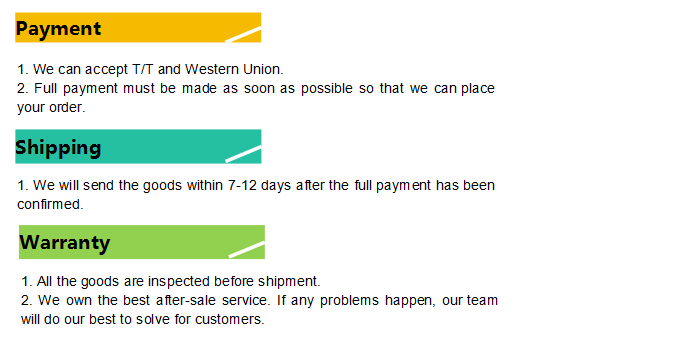 Copyright © 2011 - 2019 circular-polarized-3dglasses.com.